A Local Norfolk Lad originally from Thetford, educated lived and trained locally all his life, Studied for the Diploma in Funeral Directing and a Licensed member of the British Institute of Funeral Directors. 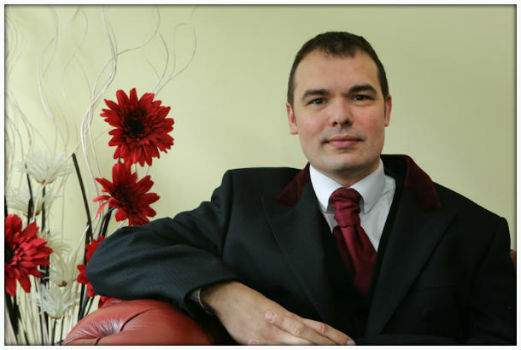 Has worked within the Funeral Profession since he was 16 and latterly the past 13 years in Thetford and Brandon. I Have worked in all capacities of the Funeral Profession from Cleaning Cars, Coffin Fitting and preperation to Conducting, Arranging and Management. A local la d, Steve joined the team of Andrew Francis Funeral Service on the 1st June 2017, and will be the Funeral Director and Branch Manager at our King’s Lynn Branch. 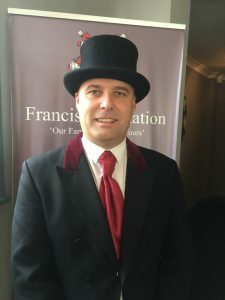 Steve has gained a vast wealth of knowledge and experience in the funeral industry over the past 7 years, and this experience ranges from cleaning and driving the funeral vehicles to coffin fitting, preparation and arranging. Steve spent 22 years in the British Army and is a very talented musician, and will play the last post on any veteran’s funeral that we are looking after. He also plays principle cornet for Norfolk Wherry Brass that are based near Stalham. Steve is also passionate about Veterans Funerals and Bereavement support for all that served in the Armed Forces and Merchant Navy. 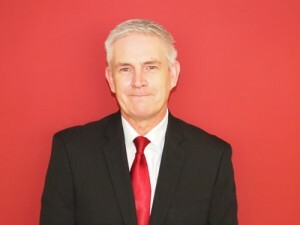 Steve is married to Debbie and has two daughters, Chloe and Lauren. Funeral fees are often considered to be expensive although when you consider that we are here to provide you with a seven day a week service, 24 hours a day, expensive vehicles to transport the family to the funeral in comfort, and the equipment needed to enable the funeral to proceed, prices then become quite reasonable. viewing of loved ones in our chapels of rest and the service of fully trained and licensed funeral directors, before during and after the funeral. It is not our policy to impose urgency or apply undue pressure on you or your family.It is important for many people to reflect the personality and character of the deceased within the arrangements and this often requires time to do so.